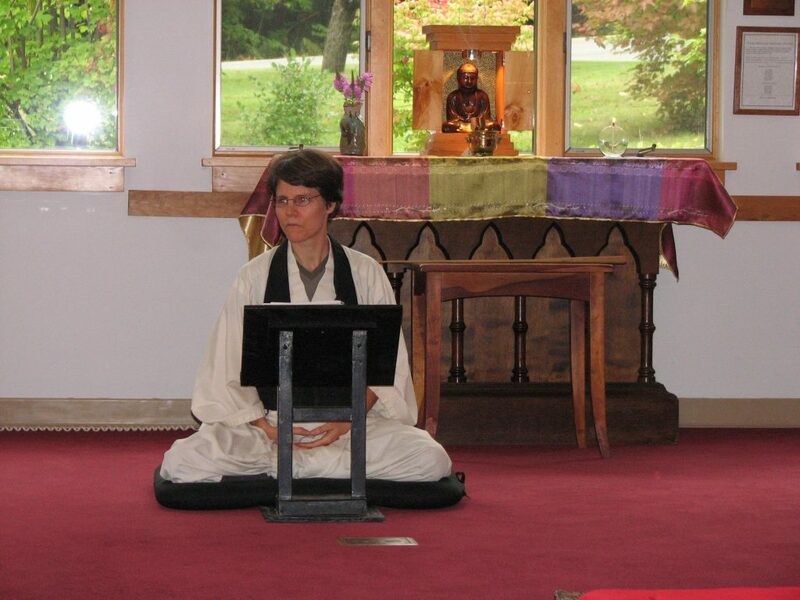 Zen Affiliate of Vermont (ZAV) is a Zen Buddhist meditation group and has been active in Vermont for more than 30 years with three active MRO Sitting Groups. It began in 1984 by the Reverend Tokushu Senghas, his wife Dorrie Seishu Senghas and Henry Chigen Finney, a professor at the University of Vermont. Weekly sittings took place at the Burlington UU Church. 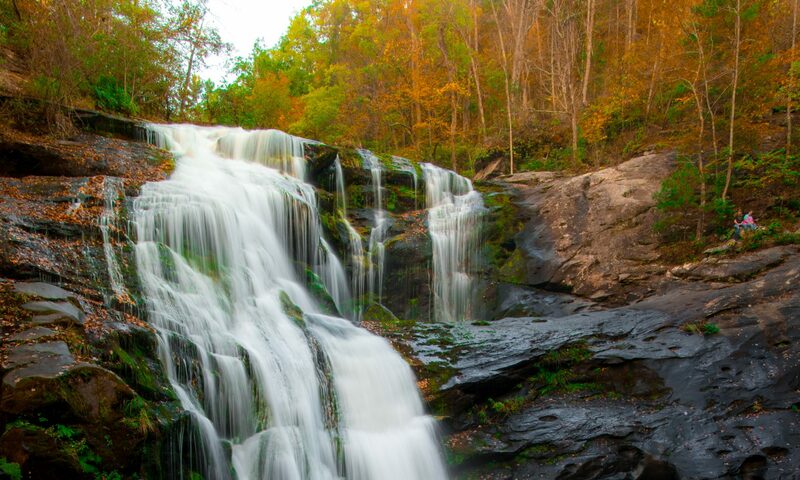 Originally named the Zen Center of Burlington, the organization formalized its ties to the Zen Mountain Monastery (zmm.org) in Mount Tremper, New York and the Society of Mountains and Rivers (an international network of MRO Zen Centers and Sitting Groups). 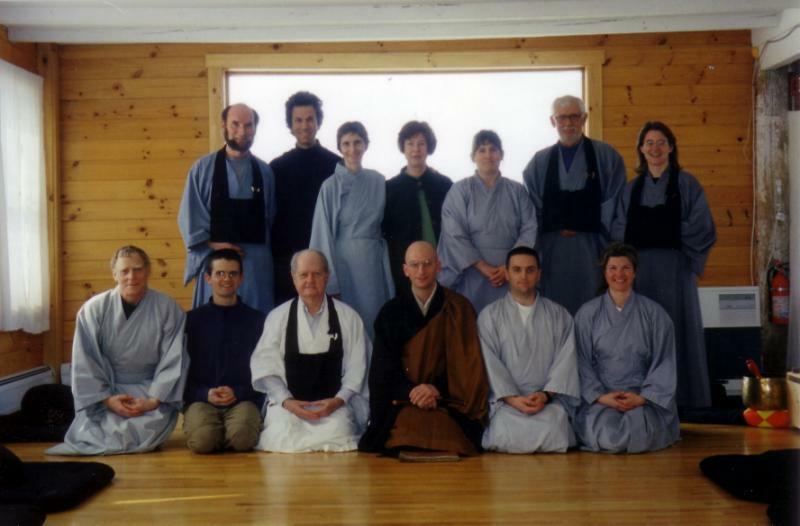 It was then renamed Zen Affiliate of Vermont and came under the spiritual guidance of John Daido Loori Roshi, abbot of ZMM. The Society of Mountains and Rivers and its Monastery were founded by the late Daido Loori, Roshi (1931-2009). Spiritual leadership for the SMR is currently provided by Geoffrey Shugen Arnold, Roshi , who is the Abbot of Zen Mountain Monastery and the Zen Center of NYC in Brooklyn. Currently there are three MRO Sitting Groups throughout the State of Vermont: Burlington, Montpelier and Rutland. What are the postures we use when we sit zazen? In zazen most people sit on a zafu, a round cushion that sits on a square mat (zabuton). You can sit in the full Lotus position, the half lotus position or in Burmese posture on the cushion. 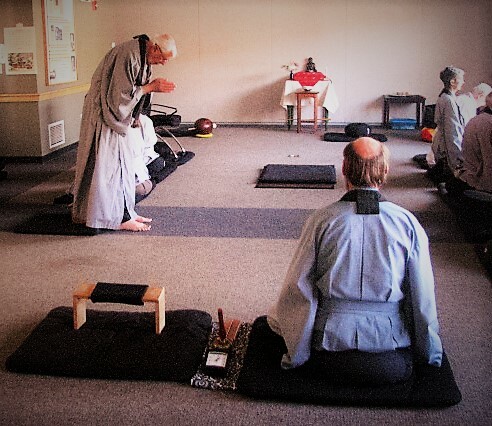 Some people use a seiza bench which is a low bench used for kneeling. You may also sit in a chair (see the ZMM link for instructions in zazen and photographs of these postures). Are instructions about meditation given when I come the first time? Yes. 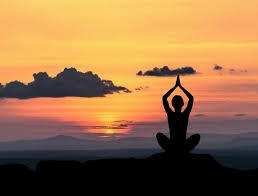 Someone will instruct you in meditation (we start with counting the breath) and demonstrate the different postures. We will also guide you in the practice of kinhin (walking meditation) and orient you to other aspects of practice within the meditation hall. Why do we sit in stillness in zazen? Does the VT Affiliate have longer Meditation Retreats? Yes . 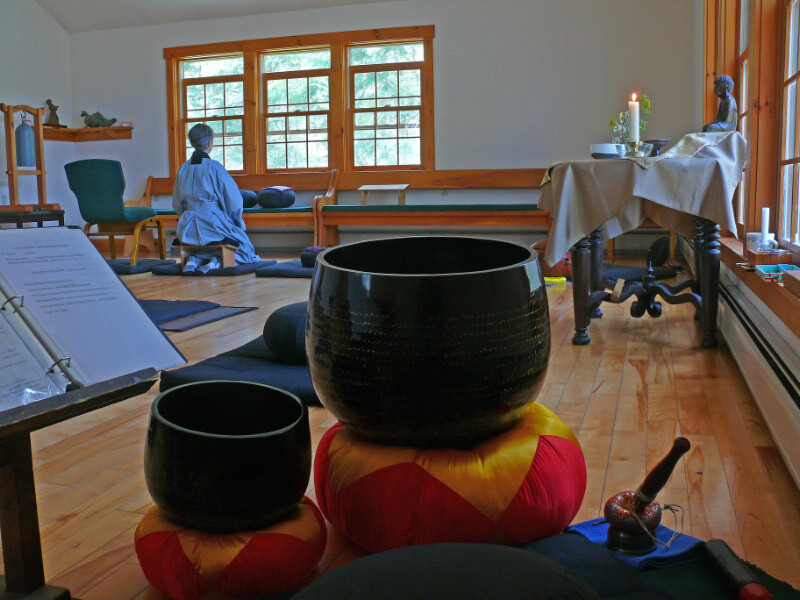 Once a quarter we have an all-day meditation retreat called zazenkai. 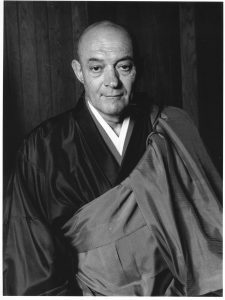 Modeled after the traditional Zen meditation intensive, sesshin, zazenkai includes a chanting service, successive periods of zazen interspersed with kinhin, walking meditation. A formal vegetarian lunch called oryoki is served midday. Oryoki is a powerful and beautiful practice that merges our meditation with the simple activity of having a meal. 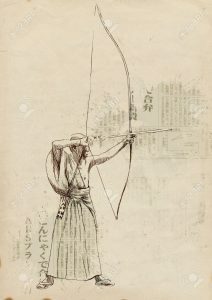 Oryoki means “just the right amount” and is also a teaching as to receiving just what is needed. After lunch there is a short rest period followed by more zazen and a Dharma Talk by one of the Teachers at the Monastery. The day concludes with some time for simple conversation and snacks. Oryoki and service instruction will be provided. The Eight Gates of Zen were developed by John Daido Loori, Roshi and is the basis of training in the Mountains and Rivers Order. The Eight Gates offers us a tangible and holistic way to take up the whole of our lives as a path of spiritual practice. 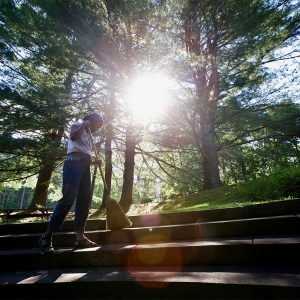 Whether we are engaged in a busy life in the world, or live at the Monastery, for both lay students and monastics, all aspects of our lives are vital to our study and practice of the Path. Zazen is the cornerstone of Zen training. Za means sitting. 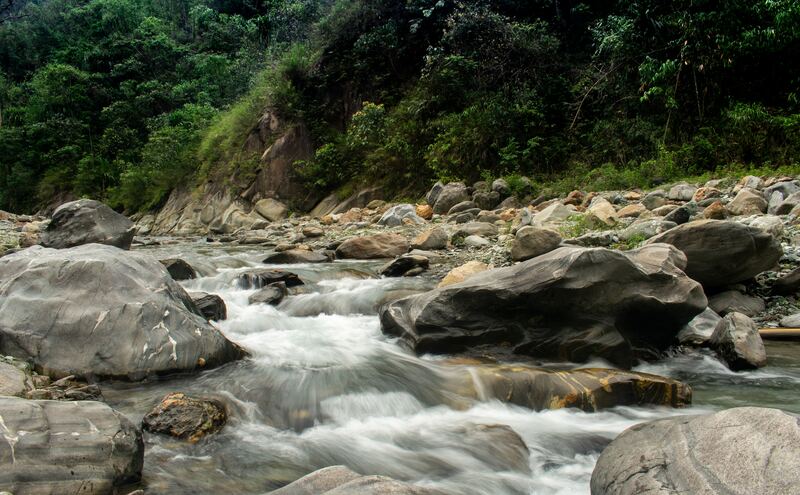 Zen –which derives from the Sanskrit dyana means meditation. 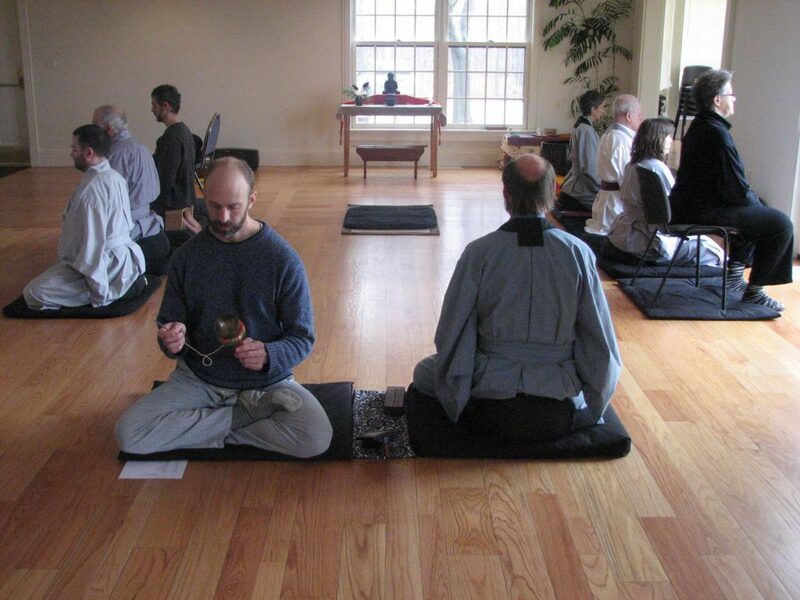 In the beginning stages, zazen is the practice of concentration, with a focus on following and counting the breath. More than just meditation, however, zazen is a powerful tool of self inquiry , boundless in its ability to reveal the true basis of reality. Through zazen we realize the unity of the self with all of Reality, which has the potential to transform our lives and those of others. Even beginners placing themselves in the posture of zazen is in itself the manifestation of the life of the Buddha. Zen is an ancestral lineage that traces itself back to Shayamuni Buddha. Because it relies on the mind-to-mind transmission of its teachings, personal study with an authentic teacher is pivotal in training. Although fundamentally Teachers have nothing to give, since we all have enlightened nature, they are indispensable in helping students navigate the difficulties we encounter along the way, directly pointing to our original perfection. In private interview with the Teacher, students examine questions and discover insights that emerge out of their practice. While Zen practice brings the student to a direct, non-conceptual experience of reality, one must also study the teachings of Buddhism in order to practice effectively. This is especially true for many Western practitioners who might not be familiar with the historical, philosophical and psychological underpinnings of the tradition. Therefore, Buddhist Study is critical to establishing a sound Buddhist practice. Though words are not the same as the Reality they describe, yet are essential in helping us to experience direct realization. See MRO Recommended Reading List at zmm.org. 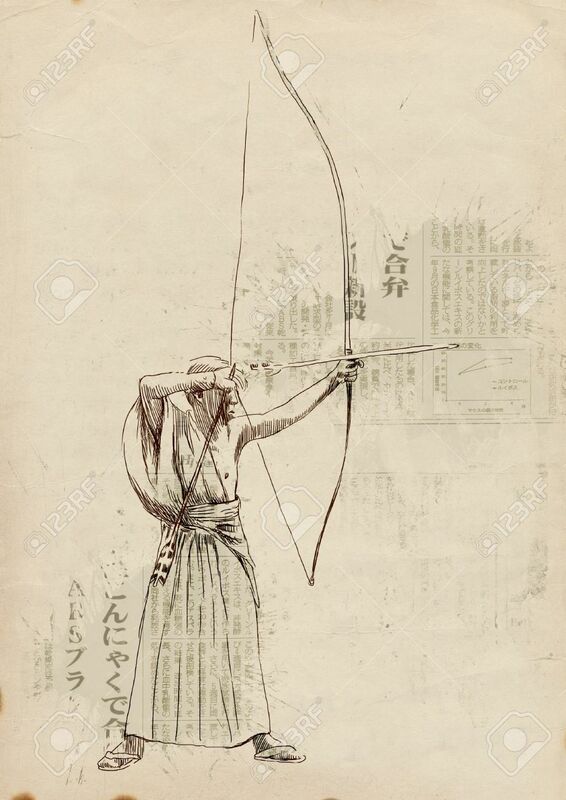 Daido Roshi described liturgy as “making visible the invisible.” Liturgy includes sutra chanting but is a much deeper practice and experience of intimate contact with the sacred. Liturgy in Zen, though nontheistic, emphasizes our Buddha nature or our enlightened self-nature. All of Zen’s rituals point to the intimacy between self and Reality. Our physical body is our vehicle to self-realization –encompassing our whole being – and can’t be separated from the Path itself. Beginning students may approach Buddhist practice as a purely mental pursuit. Body practice helps us see that the mind and body are not two, but One Body-Mind. Body practice may be a meditation based tradition such as yoga, tai chi, or qigong, or an activity such as running, swimming or biking. Through body practice we begin to see that even mundane activities such as washing our face or eating breakfast are forms of body practice. Work practice is a reminder that our spiritual practice must move off the cushion and translate into the sacred activity of living and working in the world. Daily simple tasks, such as we do in our own homes, gives the opportunity to explore labor that is nourishing to ourselves and others. Starting with simple, repetitive tasks, such as sweeping or helping in the kitchen, and gradually increasing their complexity, helps us see how our minds respond to the task at hand. Work practice is meditation in motion.